Size of this preview: 800 × 545 pixels. Other resolutions: 320 × 218 pixels | 2,590 × 1,764 pixels. 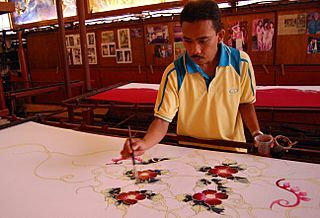 Description: A batik craftsman shows his skills at Kuala Lumpur’s Jadi Batik Centre. Nikon D40 (DTP Course on Trade and Human Rights, March 2008). 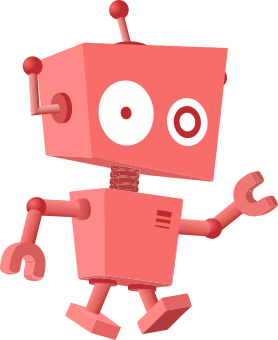 This page was last modified on 20 April 2017, at 21:30.